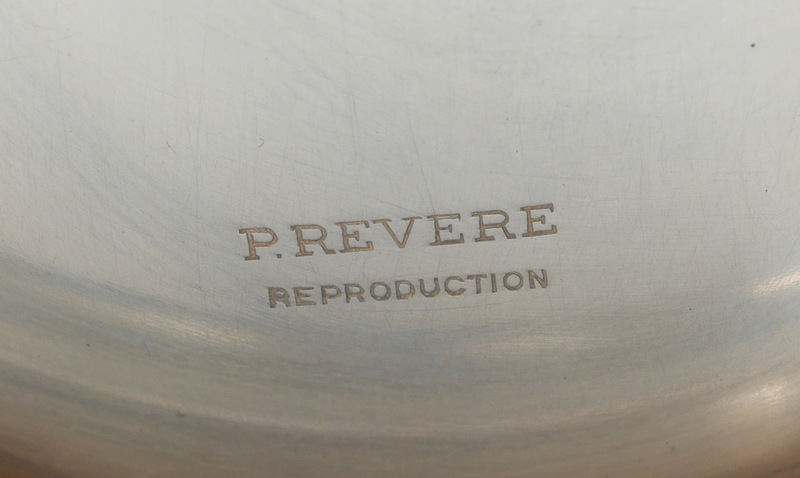 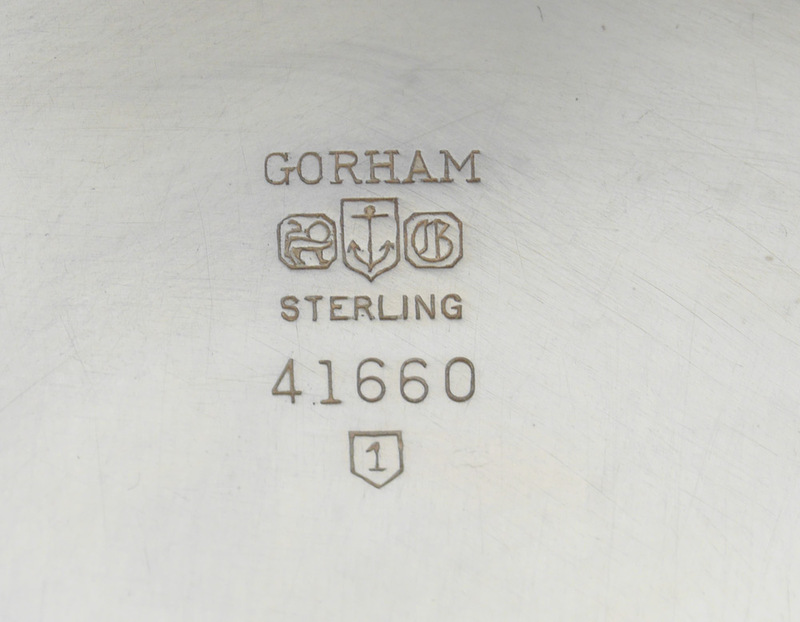 GORHAM STERLING REVERE REPRODUCTION BOWL: Marked on base ''Gorham, Sterling, 41660, 1951 date mark, P. Revere Reproduction''. 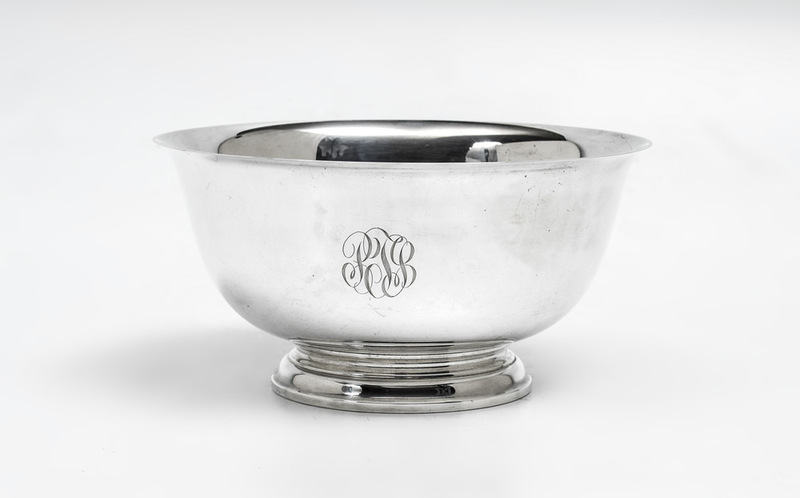 Monogrammed, 4 1/2'' h. x 9'', approx. 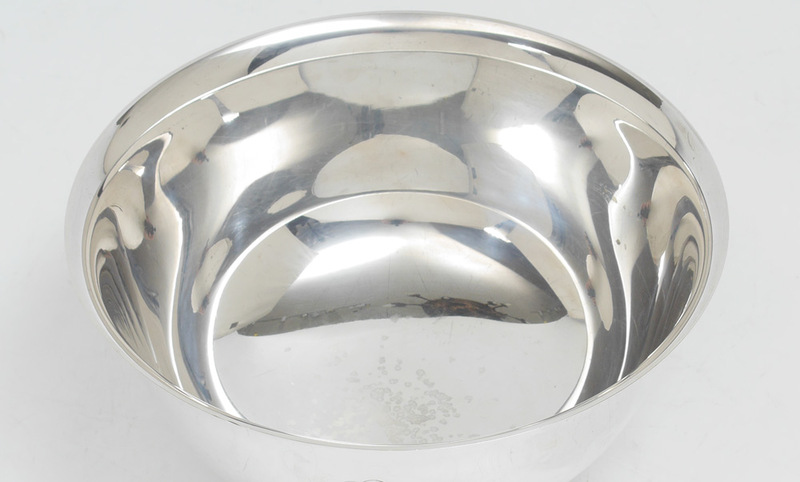 24.6 troy oz.